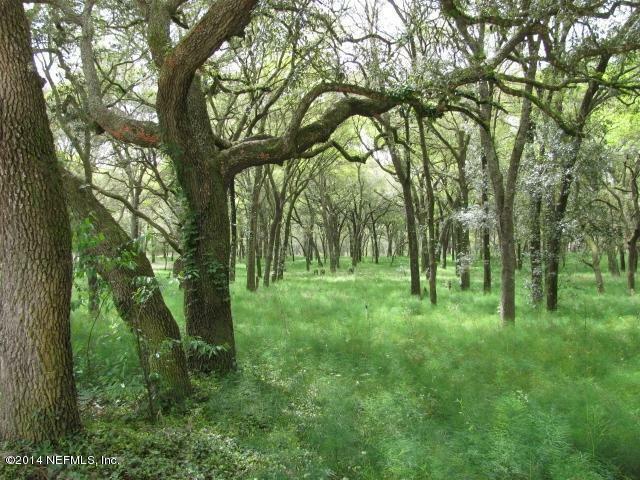 13.88 ACRES OF BREATH-TAKING LAND HAVING OAK TREE HAMMOCK & FERNS. LAND IS LEVEL WITH LARGE WELL. CURRENT ZONING IS AG. SEE PICTURES. 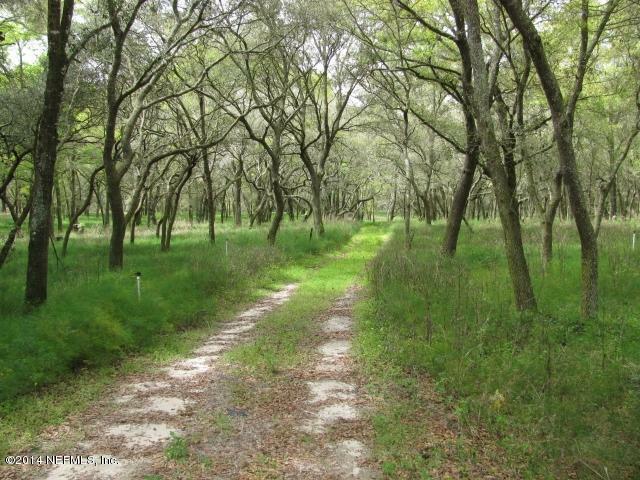 IDEAL FOR POSSIBLE SUBDIVISION SUBJECT TO BUYERS DUE DILIGENCE & PUTNAM COUNTY ZONING ACCEPTANCE OF ZONING CHANGE REQUEST. 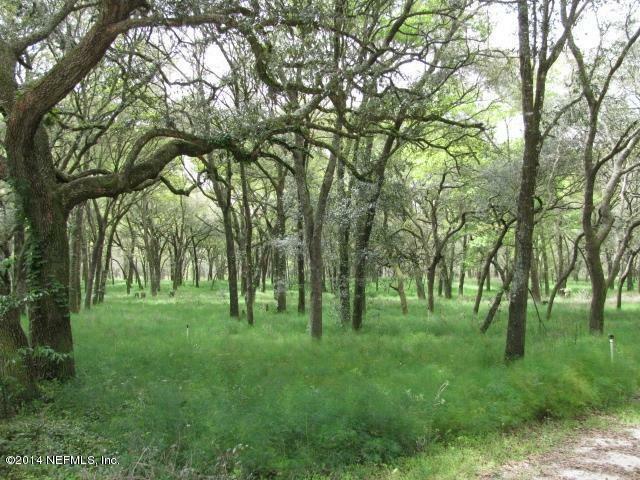 THIS LAND IS NESTLED ADJACENT AND JUST SOUTH OF A 14.08 ACRE PARCEL. (SEE MLS 710534). 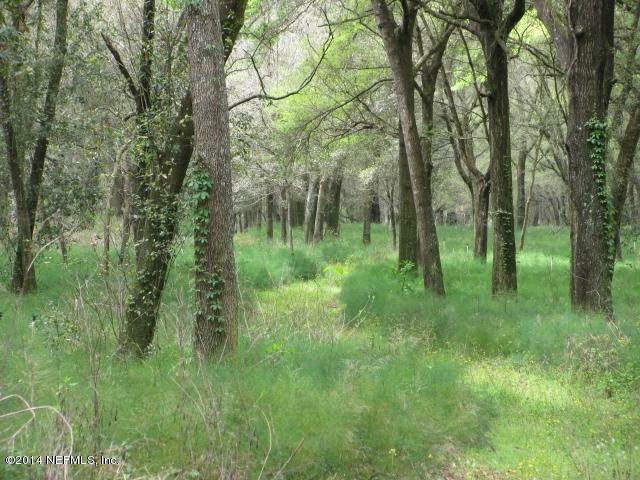 DEVELOPERS, INVESTORS OR FUTURE HOME BUYERS WANTING A COUNTRY ESTATE IN FLORIDA, THIS IS PRIME LAND!. SEE IT NOW! CALL FOR SHOWING OR MORE INFORMATION TODAY!